Time to explore the science of sunshine, sand and the sea. 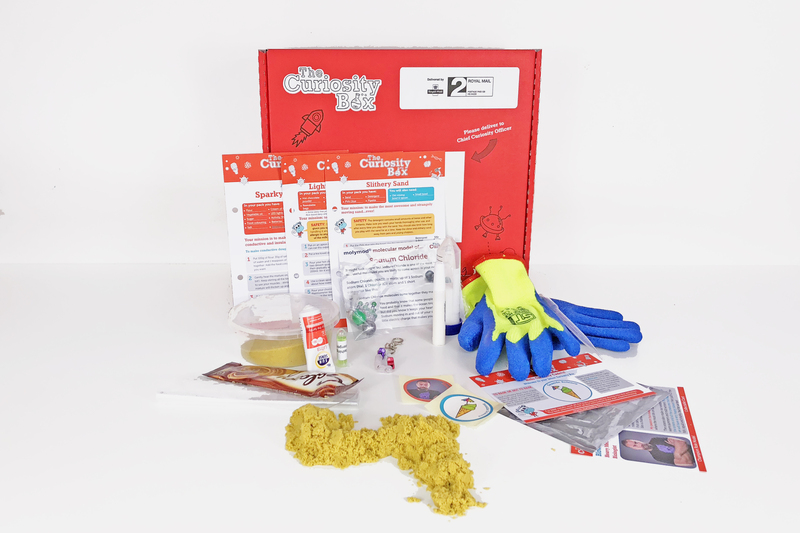 There are 3 activities included in this box plus a cool pair of cold gloves to keep. Make the most awesome and strangely moving sand ever, explore sunlight and the colour changing effects of ultraviolet light and make your own ice cream, lightning fast.